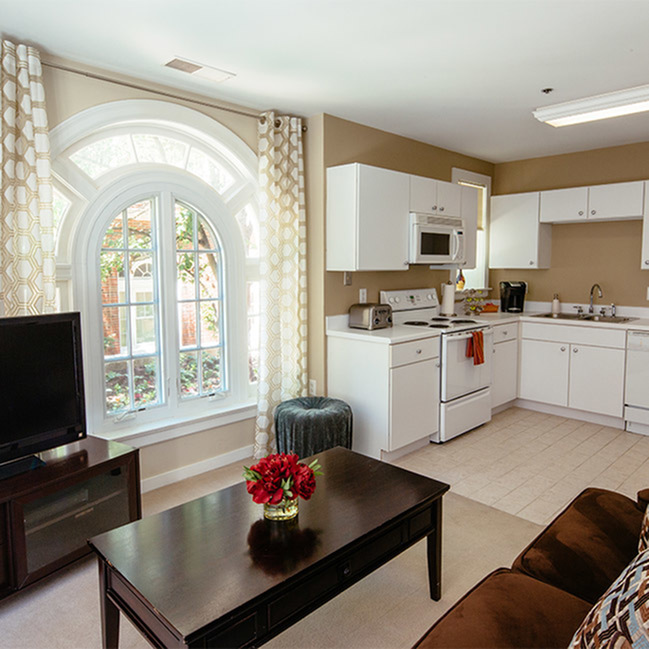 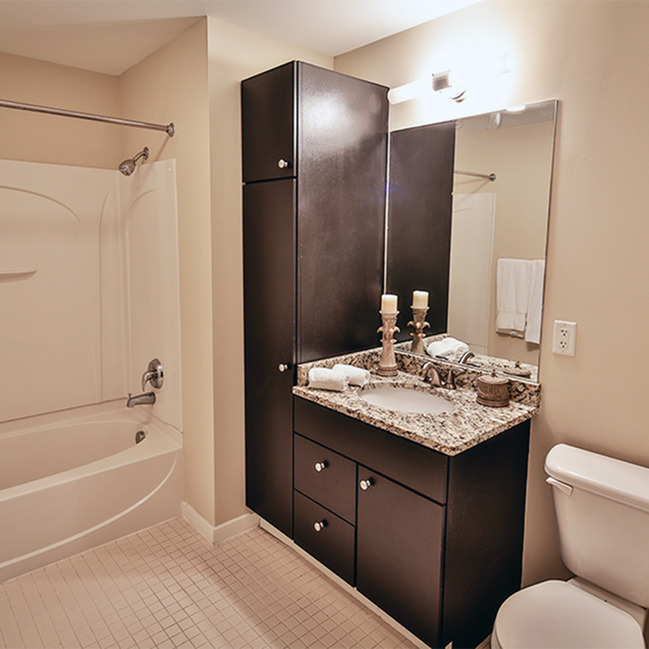 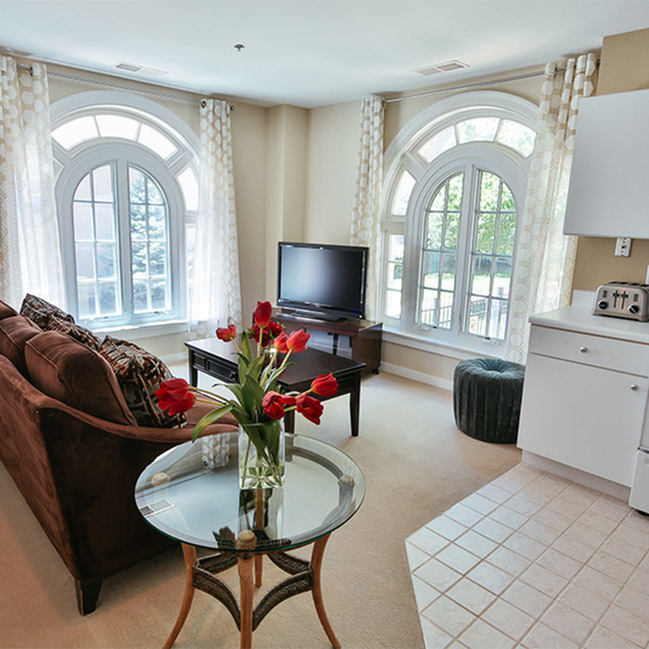 The Studio 1923 is a one bathroom studio apartment home with large windows overlooking one of our southern scenic courtyards. 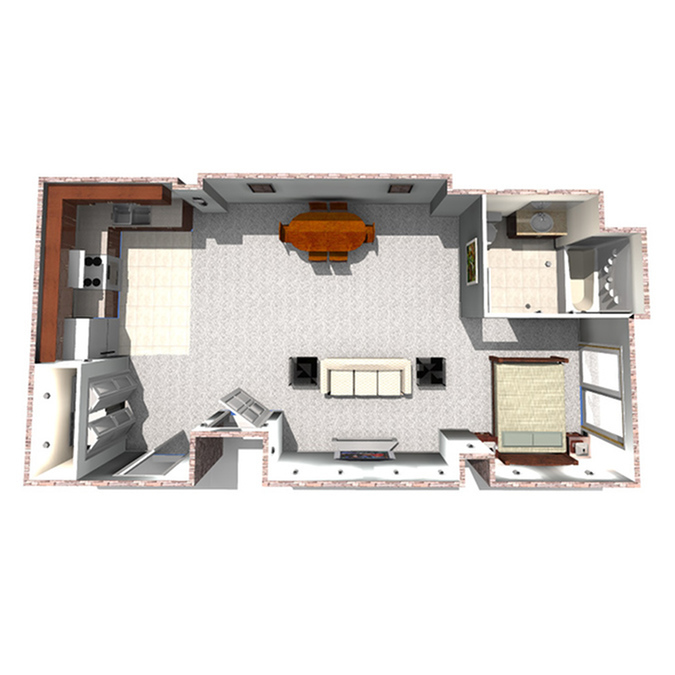 The spacious and open floor plan contains more than enough room for all typical living furniture. 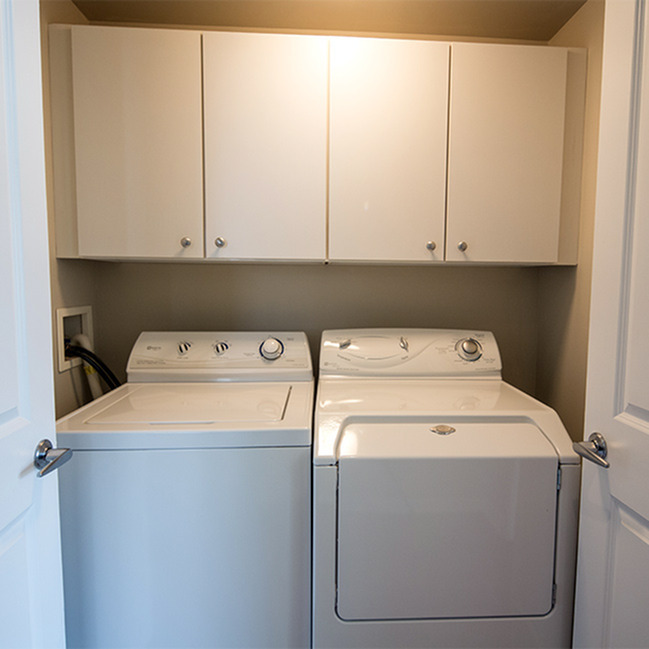 Each Studio 1923 apartment has a washer and dryer and both an oversized coat closet as well as an additional coat closet.